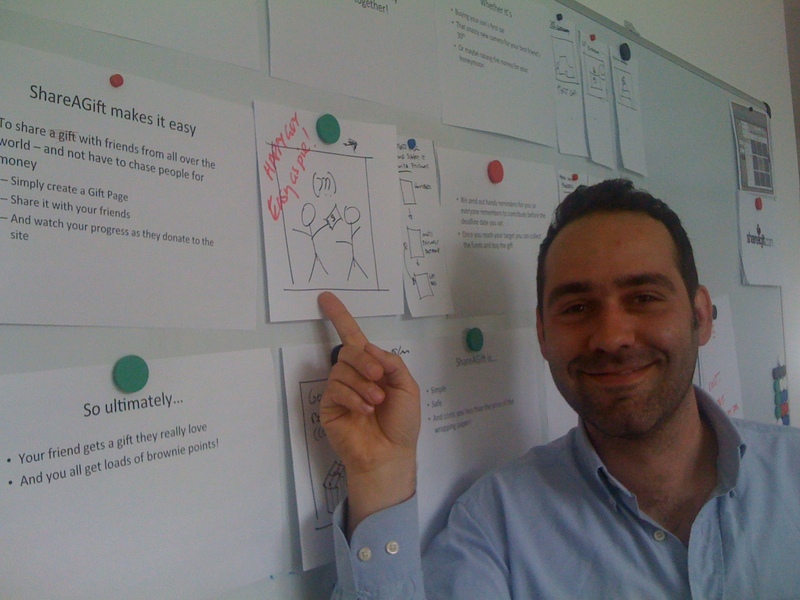 So last week we started storyboarding the Shareagift Take the Tour video. Exciting stuff! A first for me, but fortunately we had our extra shiny shizzle dizzle designer Jose on hand to lead the way. We wanted to make sure we explained how Shareagift works, help people to understand what they could use it for and what the advantages are, while keeping it brief enough so as not to bore the polka-dotted pants off you… Hope we get it right.